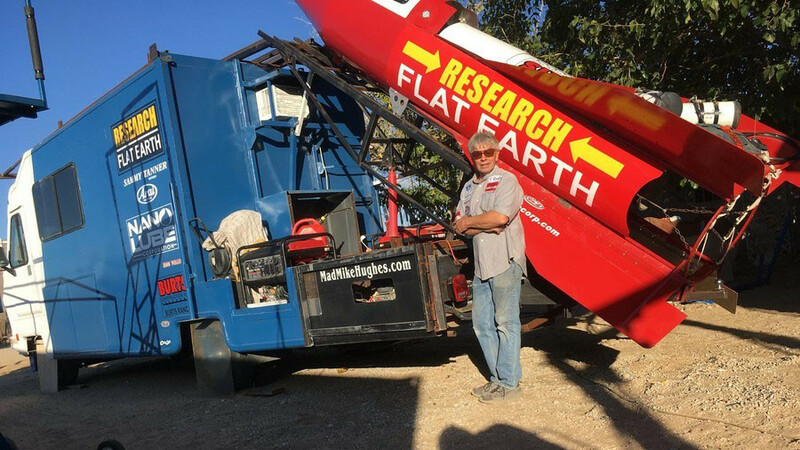 Flat-Earth theorist and self-taught rocket scientist ‘Mad’ Mike Hughes has catapulted himself half a mile into the air aboard a homemade rocket in Californian desert town. 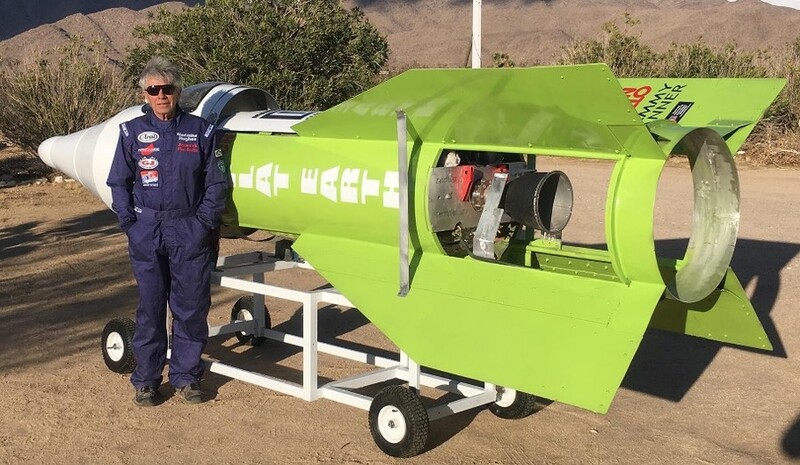 The 61-year-old limo-driver-turned-rocket-scientist launched his steam-powered rocket and reached an altitude of 1,875 feet (572m) near Amboy, California on Saturday. The event was previously delayed due variously to technical problems and/or lack of permission. The landing was hard, as it sheared off the nose cone of the rocket and the man’s back was aching after the flight, according to AP. “I’m tired of people saying I chickened out and didn’t build a rocket. I’m tired of that stuff. I manned up and did it,” Hughes said. 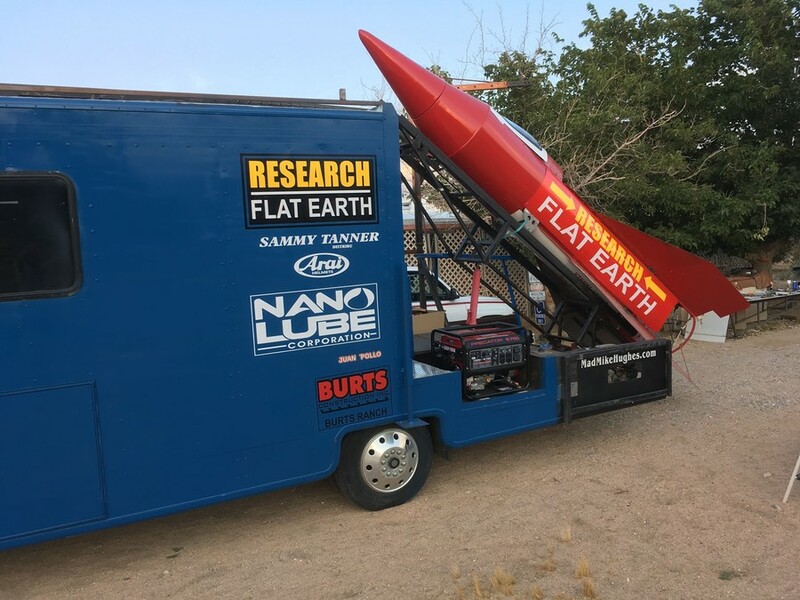 It is the Flat-Earth theorist’s second attempt to launch a rocket. In 2014, he traveled 1,374 feet aboard his first manned vehicle and suffered injuries from the flight. It is unclear if the second attempt was considered enough to debunk all modern science and prove the Flat-Earth conspiracy. Hughes has been meaning to go further and build a bigger “Rockoon” rocket that uses a gas-filled balloon to get to the upper atmosphere. 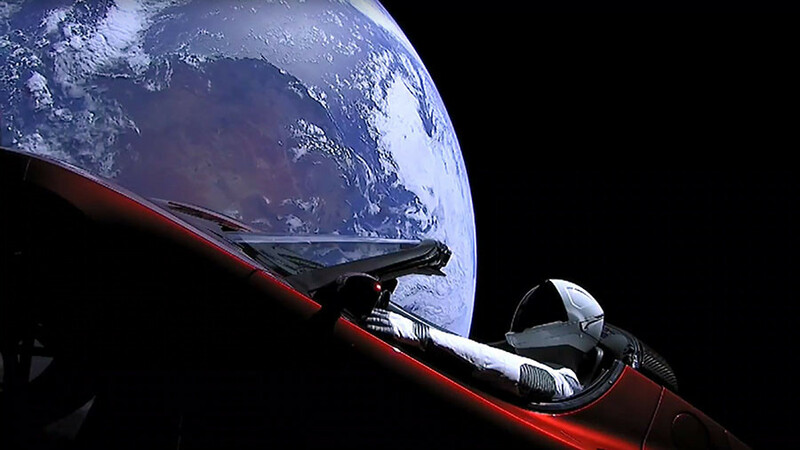 The vehicle is to take him some 68 miles up. This may not happen for some time yet, as Hughes is going to be busy with another project – he plans to run for governor of California.